Sudden 360 degree spins, emergency breaks, 440 hp and 90 km/h! A lot more than a trip in a fast craft – 20 munutes of pure adrenaline and exciting emotions. The tour is suitable for the whole family. Let the crew take care of everything while you enjoy the experience and get an adrenaline rush! 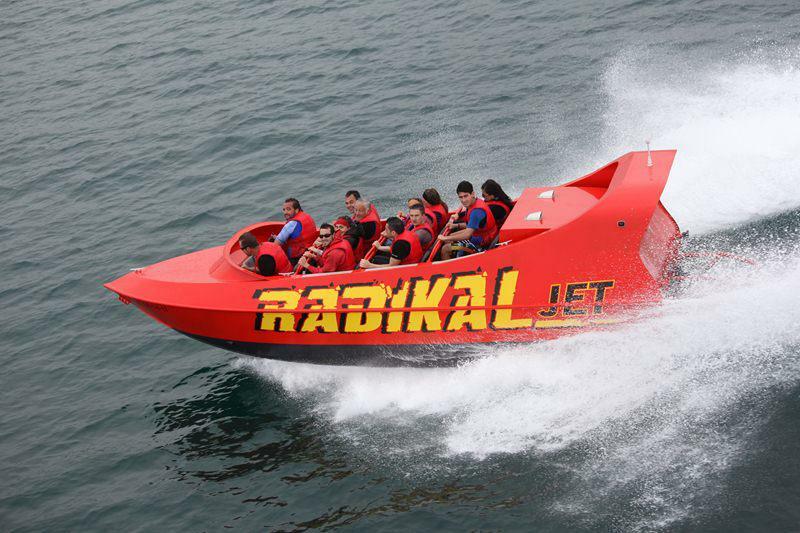 BIG RED JET Speed Boat Rides starts from Puerto Colon every day at 10:30 AM, 12:00 AM, 01:00 PM, 02:00 PM and 03:00 PM. 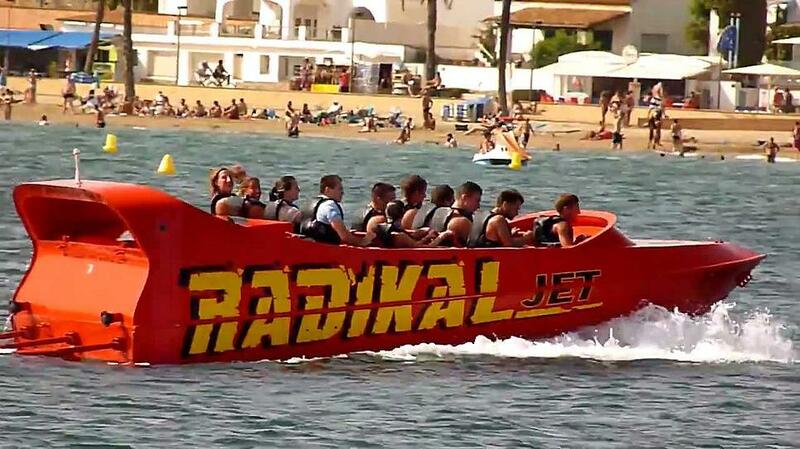 In order to make your booking of BIG RED JET Speed Boat Rides easy and comfortable Tenerife Host use the most advanced and user friendly booking platform TripsPoint.com where you can easily check last actual prices, the tour availability, required booking deposit and book this tour. To get more information of BIG RED JET Speed Boat Rides and do booking, please, click the button ‘Book Now’. You will be taken to the tour page at TripsPoint.com where you can easily book the tour. Once the booking of BIG RED JET Speed Boat Rides made at TripsPoint you will get your tour Voucher / booking confirmation with all details, including exact pick-up point with pick-up time and map. You will have to reach the harbour by yourself. Our representative delivering your tickets will explain you in details how to do it easily.